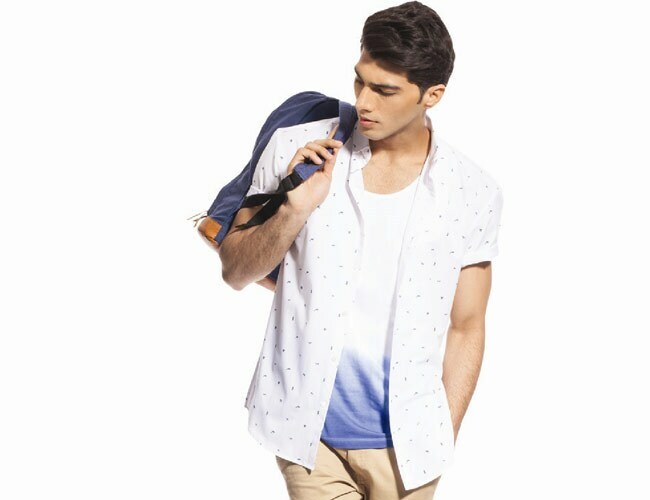 Boys, get set to shop online as fashion portal Koovs.com launches menswear collection! With online shopping fast becoming the new buzzword in the world of fashion, the best of styles are just a click away. You no longer have to go store-hopping to get an enviable wardrobe that is trendy and suits your style sensibilities. One such online portal, Koovs.com, has been offering exciting collections at rather affordable pricing for quite a while now. And expanding its base to men as well, the portal has now launched its first ever menswear collection featuring some truly fashionable pieces from some very stylish international brands. We, at BT More, were naturally excited and chatted with Mr. Robert Bready, Creative & Retail Director at Koovs.com in an exclusive conversation about the menswear collection and some trends that every man must keep an eye on! Q. Could you please throw light on the newly launched menswear collection? What are the various brands and what can the consumers expect? A: As part of the menswear collection, Koovs.com will stock our own private label Koovs and a host of brands curated from around the world. The Koovs private label collection is designed in London by a team of talented designers who work exclusively for us in our London fashion lab. The Koovs Collection is inspired by trends on the international catwalks, street style and popular culture. We launch one new trend a month from our private label collection. Apart from well known international brands already available in India, like Jack+ Jones, Diesel, Adidas, Timberland, Gas, Being Human, Vans, Quiksilver, Nike etc, we will introduce cult British brands like Criminal Damage, Bellfield, Jeepers Peeper, Dead Lovers and host of European brands such as Mi-Pac, Selected Homme and Cheap Monday. The icing on the cake is our designer collaboration with global fashion supertsar - Patrick Cox. Our first men's collaboration is with the footwear legend Patrick Cox. Patrick has designed a capsule collection of footwear and accessories all encompassing his trademark style at a fraction of the price it would normally retail at. The collection will be launched in March and will be called AKA designed by Patrick Cox for Koovs. Q. Is the menswear line going to be as extensive as the womenswear one? A: Yes, absolutely, we will stock ready-to wear, accessories (watches, fragrances, jewellery, innerwear, leather goods, hats, bags, sunglasses) and shoes. Q. What are the specific trends in menswear that you expect to be really big in the upcoming season? A. Shirts are getting more fun and fashionable. Expect smaller collars, interesting details on plackets and the cuff, microprints and washes. Look out for our take on the Hawaiian shirt. Another core area is the summer jacket: from tailored cotton styles to bombers and parkas; there is now a weather appropriate version for all these key styles. 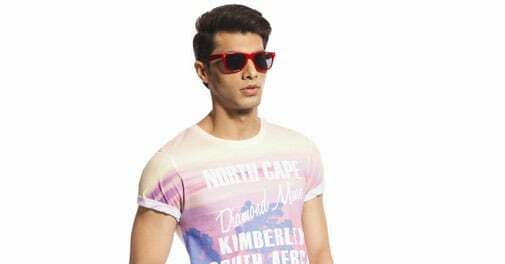 Q. Koovs.com will also be hosting an extensive range of accessories for men from bags and caps to shades and jewellery. Could you talk about that a bit? A. We have spent a lot of time creating the perfect edit of accessories across brands for the Koovs customer. 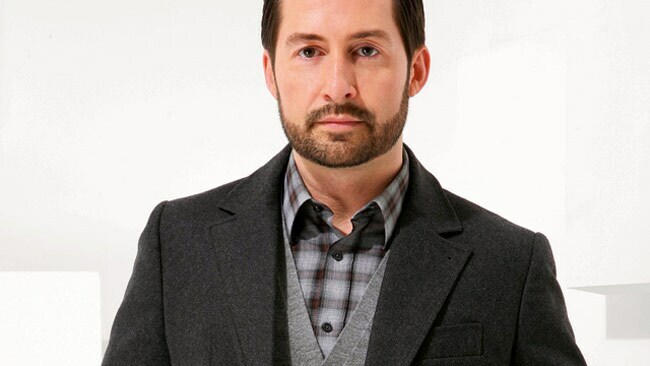 From the edgy to sporty to urban to sophisticated, we have something for every kind of man. Trucker hats and slip-ons from Vans, the coolest shades from Jeeper's Peepers, woven belts from Selected Hommer, backpacks from Mi-Pac and Punk, and much more. Look out for our in-house Koovs innerwear collection as we have some really fun boxer shorts too. Q. What sets Koovs.com apart from other online shopping portals considering every retailer offers competitive pricing and various brands at the click of a button? A. The edit of brands available on Koovs is unique to us with many of the brands exclusively retailing in India only on our site. Furthermore, our own private label is designed in London and only available to buy on Koovs.com.